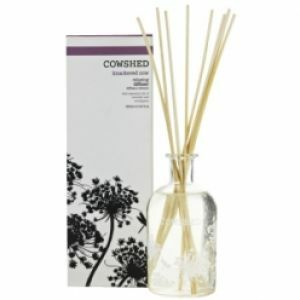 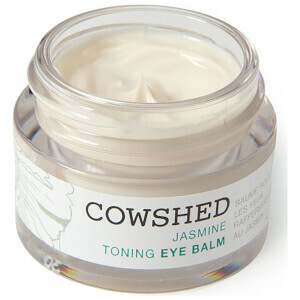 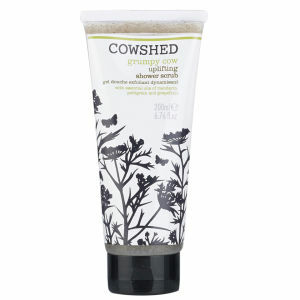 Let nature in with the fantastic range of Cowshed skin care that features gorgeous fragrances and organic ingredients that make a positive effect on your mind and body. 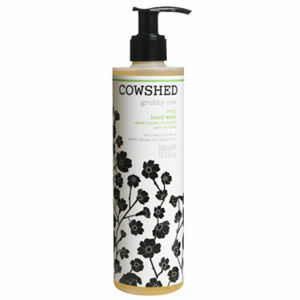 Made in England, each and every product has been inspired by the nature growing around us. 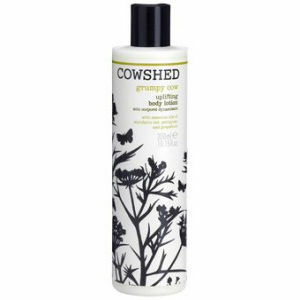 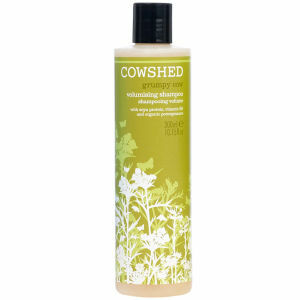 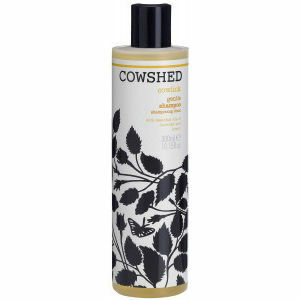 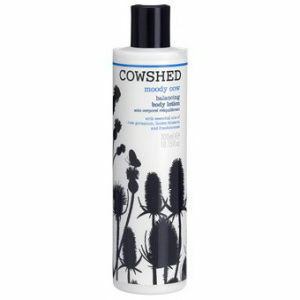 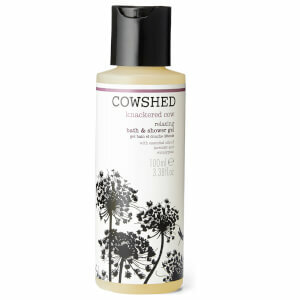 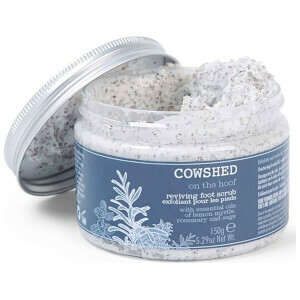 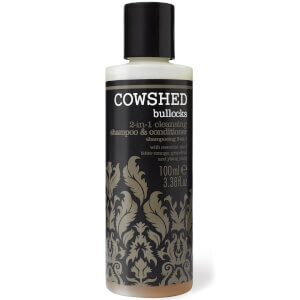 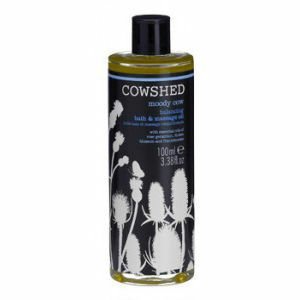 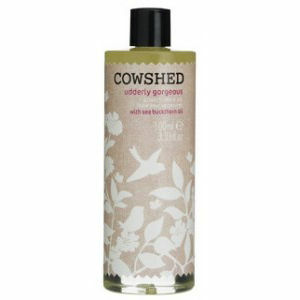 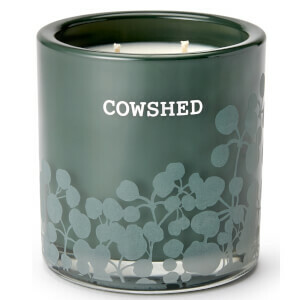 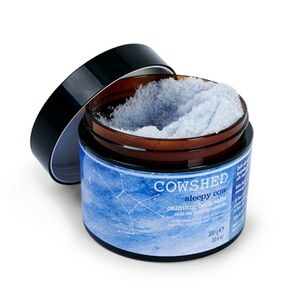 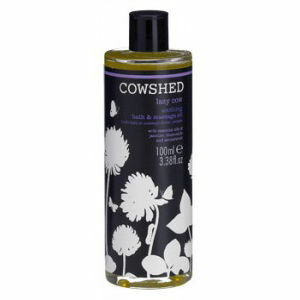 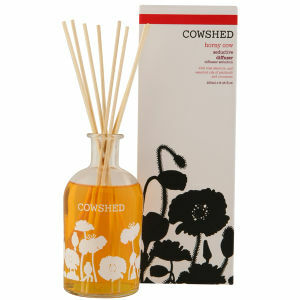 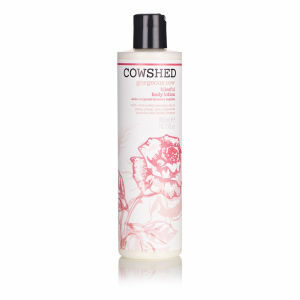 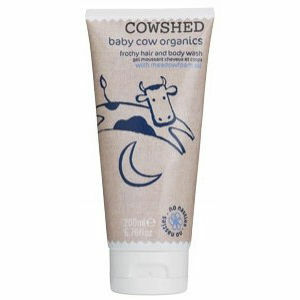 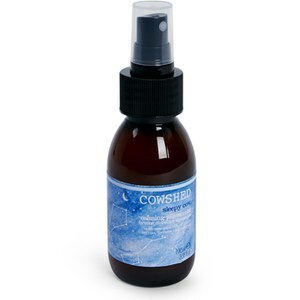 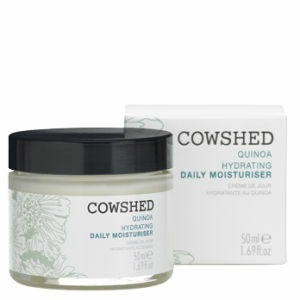 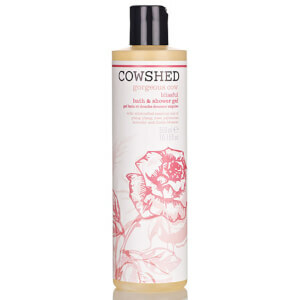 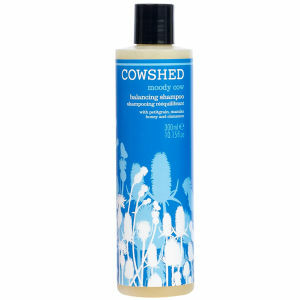 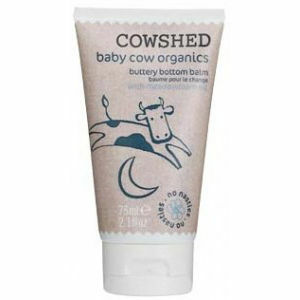 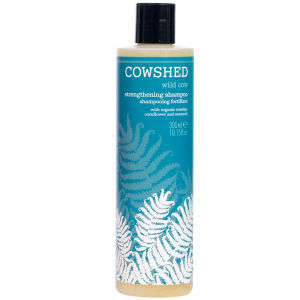 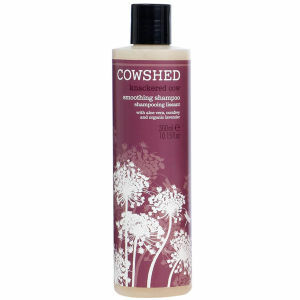 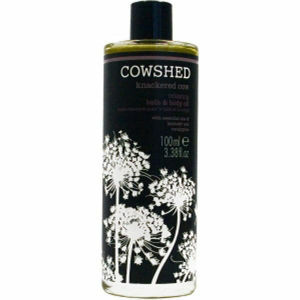 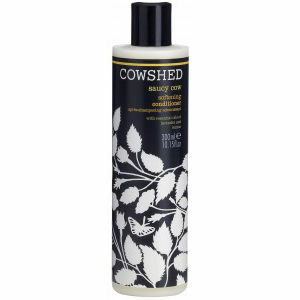 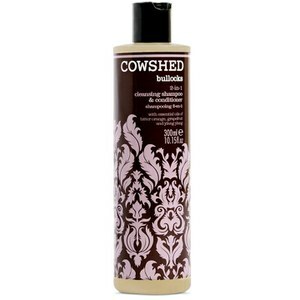 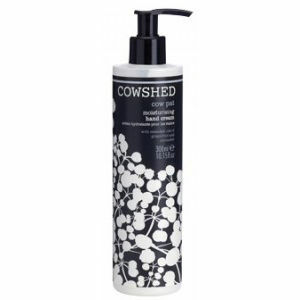 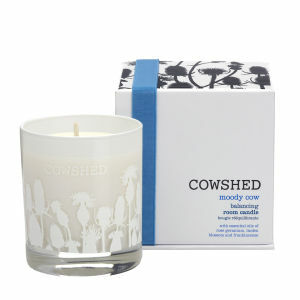 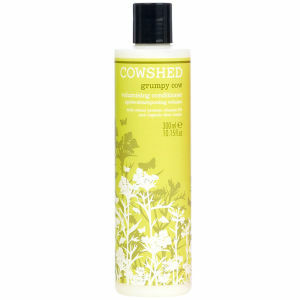 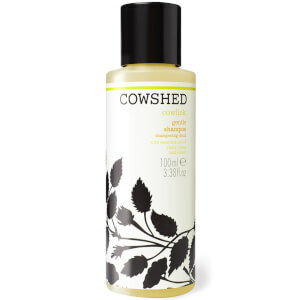 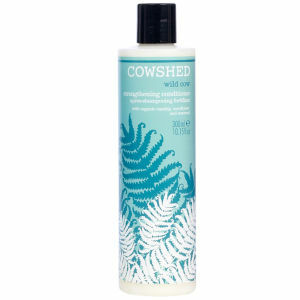 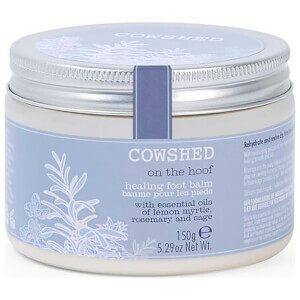 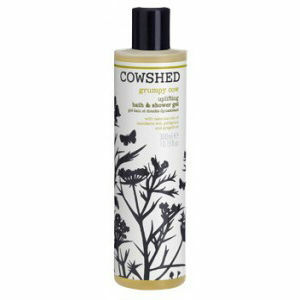 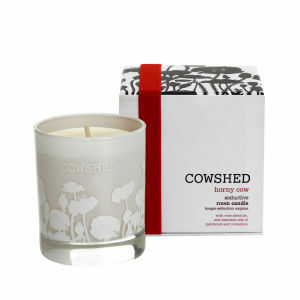 The Cowshed range from HQHair features a beautiful range of skin care for your to choose from. 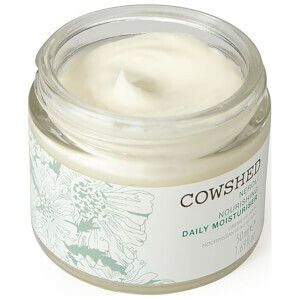 Working head to toe with a compilation of nourishing and hydrating formulas that work deep into your skin to really soften and brighten. 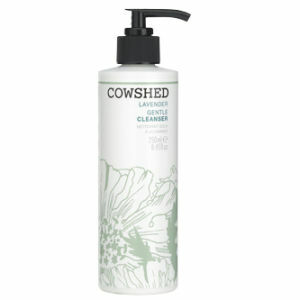 With hand care, cleansers, body washes, shaving creams, oils and body butters that invite the power of nature into your life.